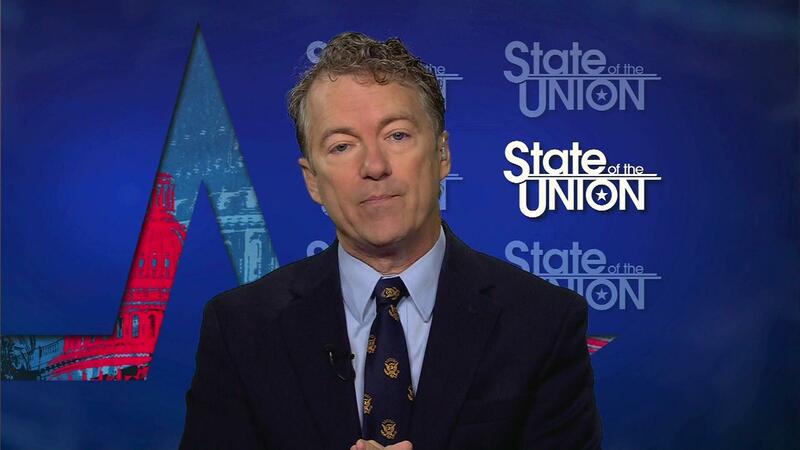 Rand Paul revealed a replacement for Obamacare | Circa News - Learn. Think. Do.